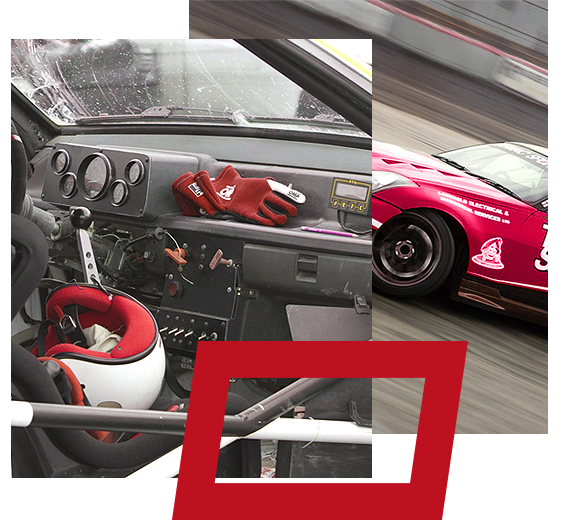 The bodytec Fahrzeugtechnik GmbH was founded in 1994 and is a company which mainly deals with tasks of well-known automobile manufacturers in the field of Motorsport. But also private customers are welcome. 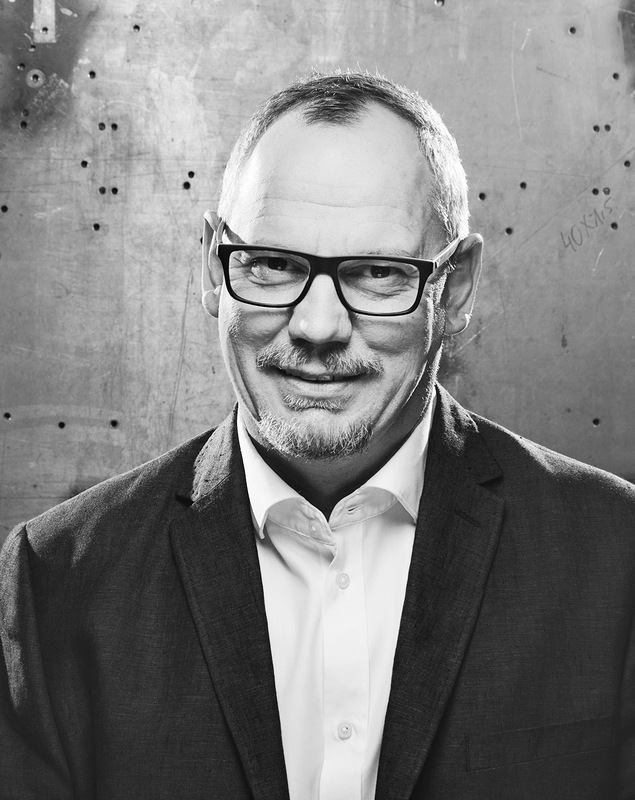 The Name bodytec consists of the words "body" for bodyshell and "tec" for technology. consists of highly motivated professionals with many years of professional experience. According our philosophy "We're Not Satisfied Until You Are" we are facing your responsibilities. 1Development and Production of Safety-Cells and Tubular Spaceframes for Racecars, Concept-Cars and Test-Cars. 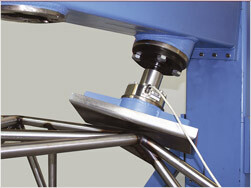 2Mechanical Finishing of large Components up to the Finished Frame. 3Static Load-Tests According to the Requirements of FIA for the Homologation from Spaceframes und Tubular Spaceframe-Constructions. 4WIG Welding Jobs in the Steel and Aluminum Area. Imaginable in All Predicaments. 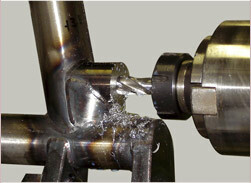 5Construction and Manufacturing of Appliances for Welding-Components. 6Manufacturing of Chassis According to Individual Specifications. 7Laser Data-Creation for Pipes and other Metal Parts. 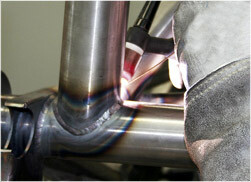 8Precise Welding of Pipes with different Diameters and Material Properties.